Last week we heard some details about some new Motorola Droid smartphone for Verizon, which included the Verizon Droid Mini, we also heard about the new Motorola Droid Ultra and the new Droid Maxx. It looks like we may have a possible launch date for these three new smartphones on Verizon Wireless, according to @evleaks, the handset will land on Verizon on the 8th of August. 8/8 does indeed look like DROID day. 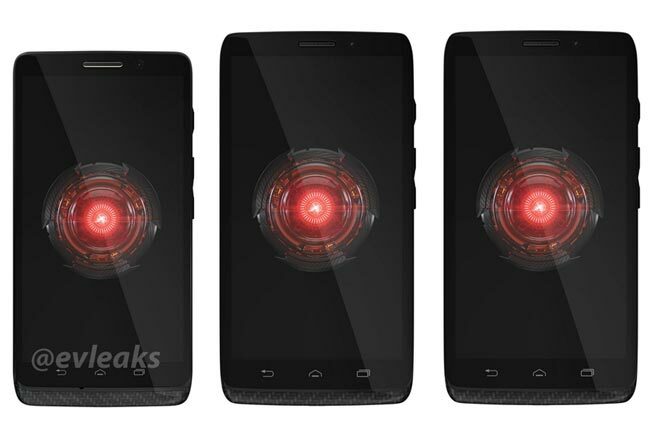 As soon as we get some more information about the Motorola Droid Mini, Droid Maxx And Droid Ultra we will let you guys know.